I view this collection as a “subset” of the larger eclecticism of Stone Soup. It is more of a type, certainly, yet nonetheless plenty varied, I would like to think. 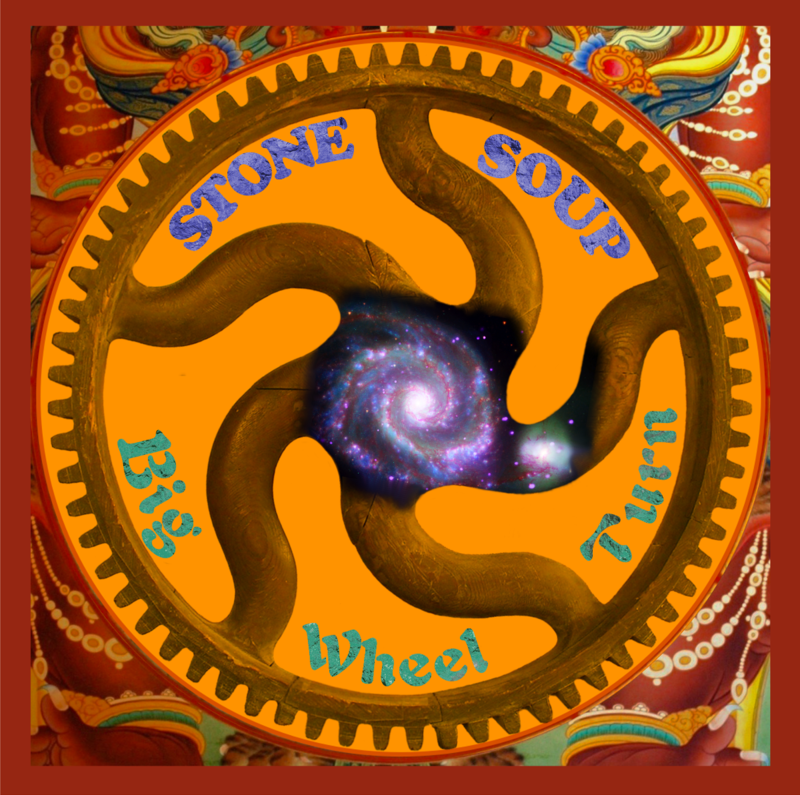 The name “Stone Soup” conveys a premise and a promise of eclecticism. (It is derived from the European folk tale where some of everything in the villagers' larders ends up going in the pot.) Our previous release probably couldn’t be more obvious in that way. In fact, it was deliberately tilted in an almost musicological direction to emphasize what we (the people in the group at that time) felt made us unique. This album has a different purpose. 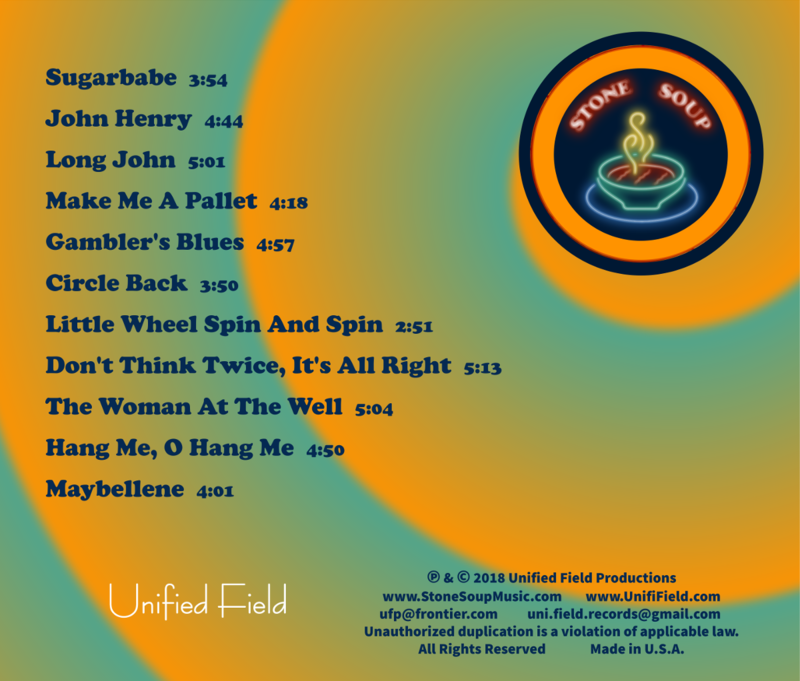 It does not try to represent or indicate the particular eclectic range of the current members of Stone Soup. Instead, it focuses mostly on songs that were there at the group’s founding or added early on, and have been standbys through the years. 2019 © Stone Soup. Crafted with love by SiteOrigin.